Is plastic-free packaging the right move? Given the proliferation of statistics like this, alongside upsetting images of sea creatures being harmed by plastic straws and carrier bags, the backlash was inevitable and rightly so. We saw the European government institute a target for all plastic packaging to be reusable or recyclable by 2030, while brands and retailers took this ambition a step further by introducing their own targets. Iceland has pledged to reach this goal by 2021, while Tesco says it will do so by the end of 2019. Yet this hurry to become totally plastic-free may have a worrying side effect. In the rush to take action the message is becoming increasingly over-simplified, with plastic demonised in its entirety when sometimes it is the best material for the job. Plastic hit the mass market during a post-World War Two boom in consumption levels, with its flexibility, lightness, durability and affordability making it the material of choice for all manner of packaging and products. Plastic can enable more complex and precise packaging designs than most other materials – from moulded forms to resealable containers. Yet in the contemporary backlash its merits seem to have been forgotten, such as its ability to protect items in transit and reduce food waste – the latter being a huge sustainability issue in itself in both the United Kingdom and beyond. So while zero-waste bloggers are on the rise and people were pledging to go plastic-free during July, this approach isn’t going to work for most consumers. Plastic-free aisles and bulk stores may be popping up in some locations, but access to these are few and far between, with often a hefty price-premium on shopping this way, not to mention a lack of con-venience. And why is this being pitched as our ultimate goal anyway? A reduction in plastic waste ending up in oceans and landfill is, of course, a worthwhile cause to get behind, what has been neglected in recent months is the need to think about what is the most efficient and sustaina-ble solution, not just the plastic-free one. Take, for example, Morrisons’ decision to swap plastic produce bags for paper ones. The supermarket made the move to appeal to customers wanting to cut down on plastic waste, without the inconvenience of them having to bring their own reusable bags or go without. Yet the swap was actually criticised by the Environment Agency, who stated that across their lifecycle of production, use and disposal paper carrier bags have a greater environmental impact than plastic ones. 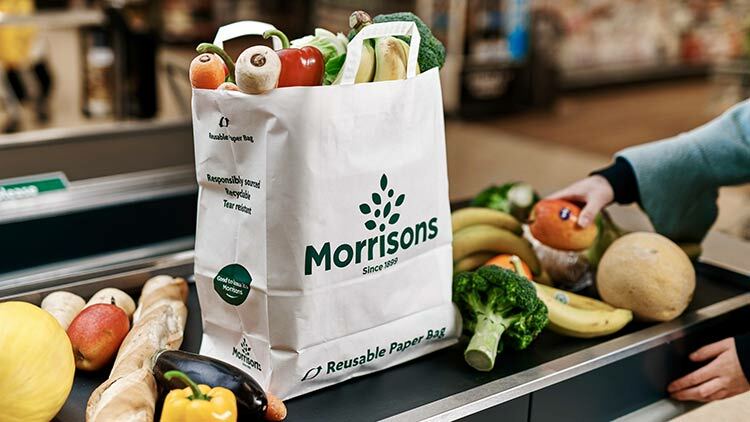 Although swapping un-recyclable plastic for biodegradable paper seems like the obvious choice, Morrisons’ public shaming demonstrates the confusion around this issue and the need to take a more nuanced approach to plastic packaging. Unfortunately the complexities of modern supply chains and the expectations and behaviours of consumers means it’s not as simple as ditching plastic altogether, instead we should be striving to find better ways to use it. First of all, recycling rates are far below what they could be. 90.5% of plastic waste has never been recycled. And in fact, the UK’s overall recycling rate actually fell for the first time in 2015, a fact which is likely to shock most consumers seeing as recycling bins are more commonplace across the country than ever before. Unfortunately, there is still much confusion over what can and can’t be recycled, and while some plastics, like yogurt pots, can technically be recycled, they often aren’t included in what councils are able to collect and process. 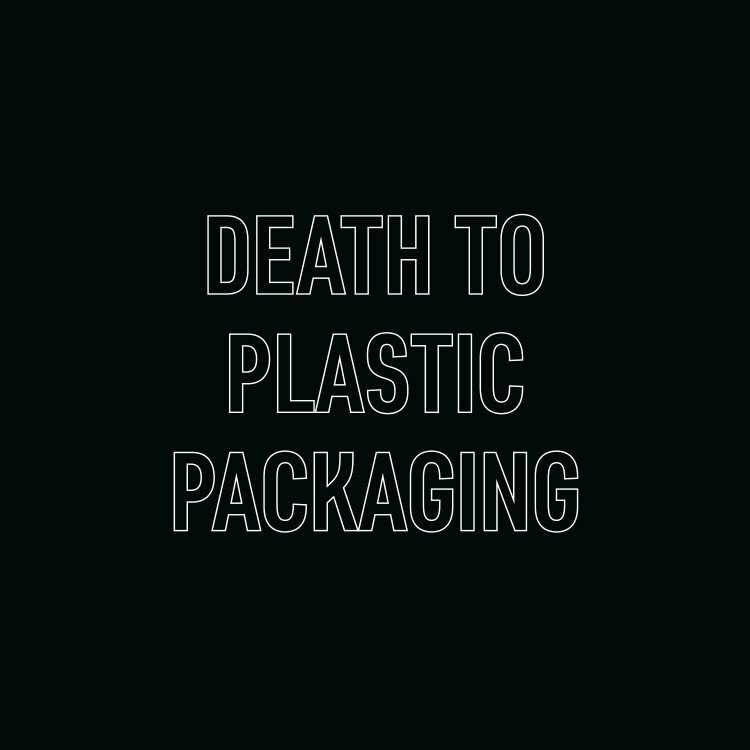 Packaging is also often too complex, being made of multiple materials or components, with consumers unaware that they should be deconstructed before being placed into the recycling bin. While unbeknown to most, packaging contaminated by organic waste or leftover product is also often discarded by recycling plants. While much of the improvements must be at a logistics level, there is much brands can do in this area too. Clearer labelling on the need to deconstruct or rinse packaging can be a first step in ensuring that what makes it into the recycling plant can truly be recycled. Refillable packaging is another way that brands can reduce the plastic associated with their products, while also enhancing their engagement with their consumers. 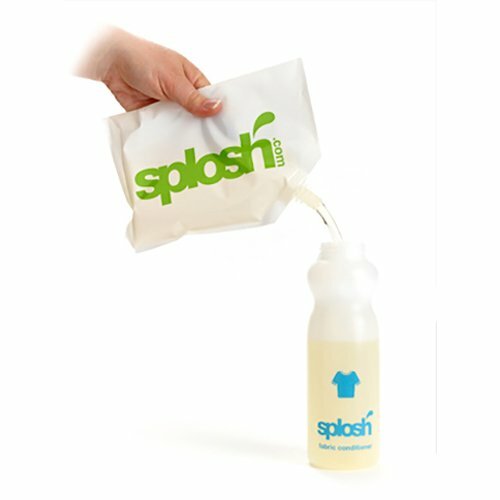 For example, Splosh sells their home cleaning products in sturdier packaging than is found on most supermarket shelves, with customers able to order refill pouches of concentrated solutions that are conveniently delivered by post. 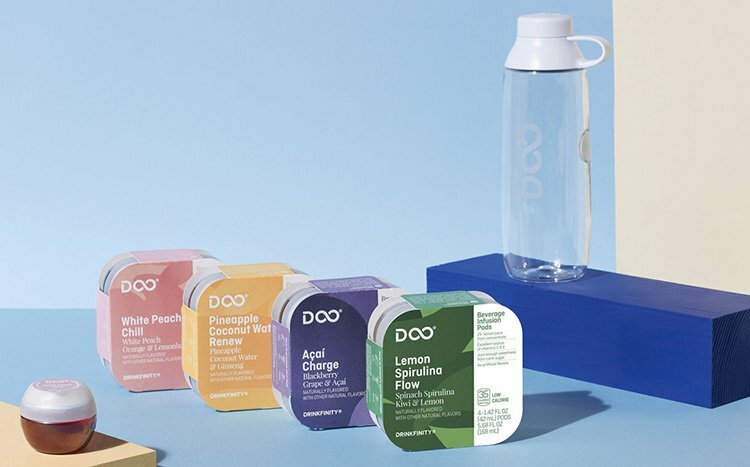 PepsiCo recently launched a similar concept within the drinks market, it’s Drinkfinity product line aims to capitalise on the growing trend for premium reusable water bottles, while its accompanying pods allow customers to add a shot of flavour while on-the-go. The pods themselves are made of plastic, but the brand offers a free return scheme for recycling and its claimed they use 65% less plastic compared to a 591ml ready-to-drink beverage bottle, while their reduced size and weight reduces shipping emissions too. Packaging return schemes are also likely to grow in the coming years. Reverse vending machines, which offer a small monetary reward to con-sumers for returning empty plastic or glass bottles, are already common across Europe, with their widespread introduction into the UK now under government consultation. As with cutting back on plastic packaging, retailers can also gain from innovating in this space, with the return of packaging to store a way to reward loyal customers, while also establishing those eco credentials. Already demonstrated by leading ethical brand Lush, who offer customers a free gift for returning five of their signature recycled black plastic pots. So, it’s not merely about the material your packaging is made from, but the system within which is exists. Unfortunately going plastic-free alone won’t save our planet and we don’t have the power to change an entire society’s habits overnight, but we do pride ourselves on helping you create the best designs and materials to package your products. We will take into account your desire for sustainability, efficiency and affordability, along with, of course, what makes your brand tick, to help you become part of the change you want to see.